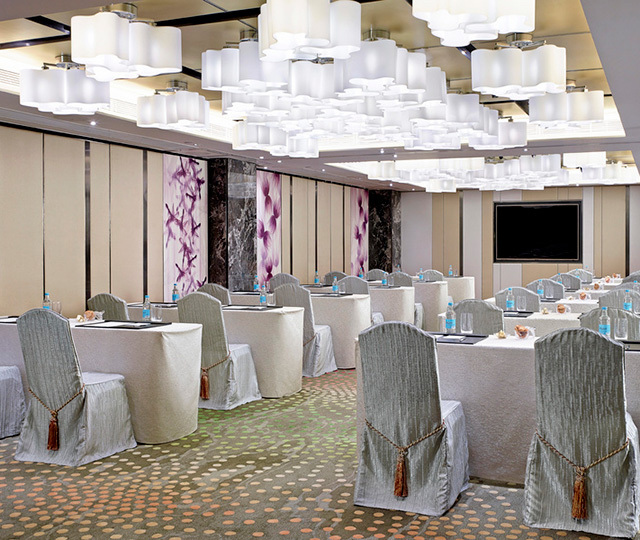 Tastefully decorated, The Palace Rooms and The Garden Rooms at The Royal Garden five star Hong Kong hotel are a lesson in tranquility and could be the ideal venue for your next celebration or event. Hold a successful event in downtown Hong Kong with our hotel’s selection of banquet menus available for almost any business, social, family gathering and wedding. The Royal Garden’s professional banquet sales team is on standby to assist and tailor-make a perfect occasion for you. Call the team at our hotel in Tsim Sha Tsui now for a comprehensive quotation. For a more private affair, The Royal Garden hotel offers outside catering and food delivery services for all parties or gatherings. From Dong Lai Shun’s and The Royal Garden Chinese Restaurant’s award-winning dishes to Inagiku Japanese Restaurant’s and Sabatini Ristorante Italiano’s authentic recipes – not to forget mouthwatering desserts from Fine Foods, your party menu will be custom-made and overseen by the entire team of great chefs at The Royal Garden. 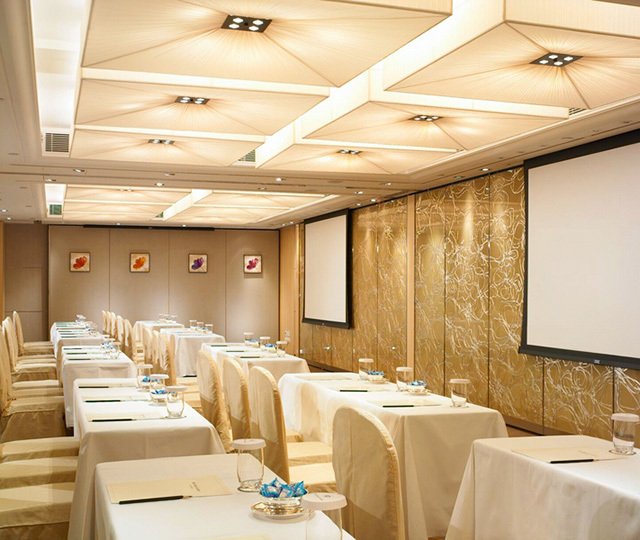 Ideal for small to medium sized private business meetings, The Garden Rooms and The Palace Rooms at The Royal Garden hotel will make your conference or event in downtown Hong Kong a memorable occasion. 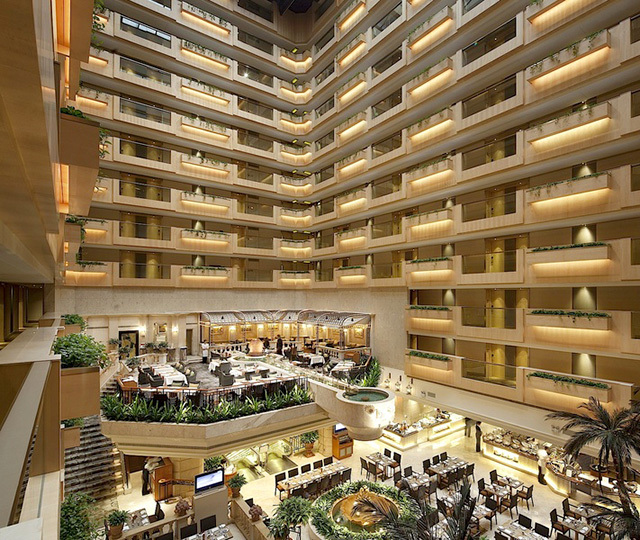 The eleven self-contained and purpose-built conference rooms can be converted into a single-use large room with maximum capacities of 260 guests for cocktail receptions, 240 for banquets or 180 for dinner dances. A full range of audio visual equipment is available and the facilities are supported by a team of professionals.